JCPenney offers a wide array of national, private and exclusive brands, which reflect the company’s commitment to providing customers with style and quality at smart prices. 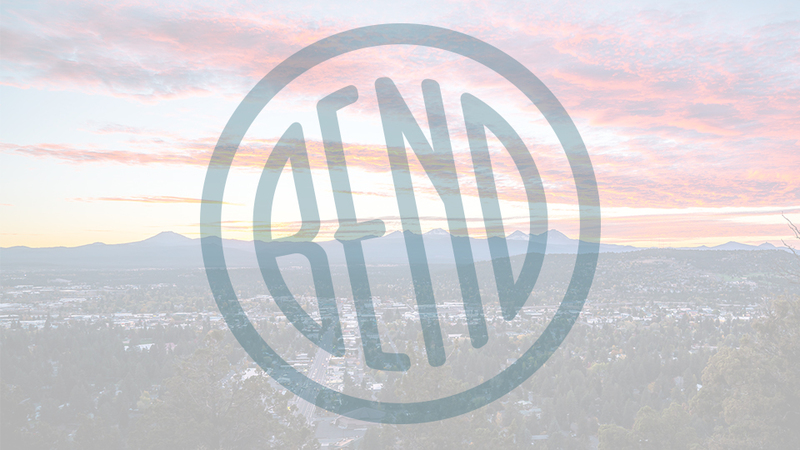 Located on the west side of the Cascade Village Shopping Center on Bend’s north end, the store has anchored the development for decades. The store features many brands of apparel, shoes and accessories for women, men and children and they’re committed to helping you find the perfect fit. Shop misses, plus, petite, tall and maternity clothing for women. Find a wide selection of big and tall in their men’s store, and shop slim, plus and husky sizes for kids. They even offer extended sizes in shoes. JCPenney is one of the largest furniture retailers in the country, and their Bend location offers an inspiring selection of home decor, furniture, bedding and housewares, from everyday essentials to affordable luxury. They also have a salon in the store.